The newest addition to the existing Resident Evil 7 Beginning Hour demo was released on PlayStation 4. This demo is called Twilight and it will allow game players to discover even more mystical and scary findings in an abandoned mansion of Baker family. Such news was spread by Capcom. Together with the newest demo version for RE7, publisher also announced a trailer for the full Resident Evil VII. 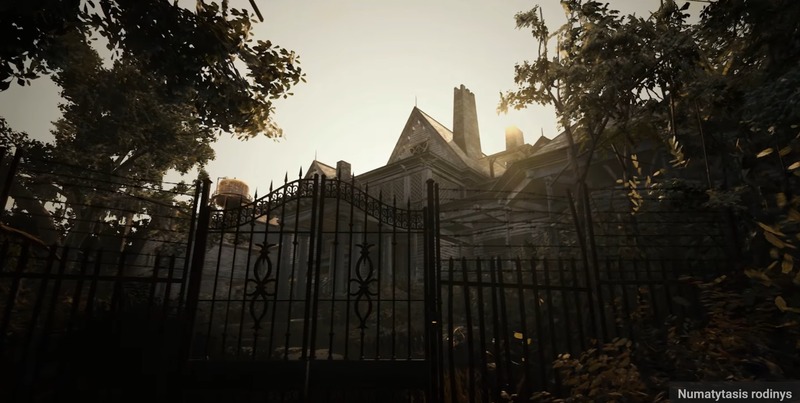 The trailer mostly shows abandoned Baker family mansion where most of the story seems to be happening in the main game. Resident Evil 7 trailer also gives us a glimpse at Baker family themselves by showing them at their dinner table. It is also important to note that this content is not involved in demo version and will appear in the main game. Deluxe version of Resident Evil VII was also revealed. The price of it seems to be a bit higher ($89.99) than it was announced before ($79.99). The Deluxe Edition for Resident Evil 7 has all the content from the Day-1 Survival Edition and the season pass as well. The Resident Evil 7 Deluxe edition includes a season pass giving entry to two story expansions. The higher price also means that a third story expansion will be included in a season pass. The first DLC of Resident Evil 7 also will include 4 side stories; the second one will add one more episode to the main Resident Evil VII game. However, it is still not known what the newest DLC will give as of yet. Earlier Capcom informed that Resident Evil VII will not have microtransactions unlike many other games from its league. 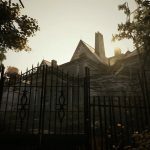 Overall, Resident Evil 7 seems to be a unique horror game that will be different from the other Resident Evil games. Resident Evil 7 is planned to be launched on January 24, 2017. The game will be available for Xbox One, PlayStation 4 and PC.